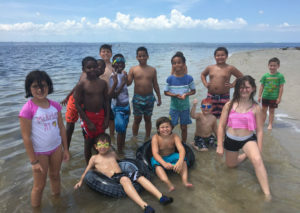 The Lugo’s Martial Arts & Wellness After School Karate Program is registering now for the 2018-2019 school year. 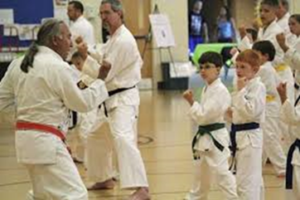 To learn more about the Karate After School Program or to download registration paperwork, visit our After School page at http://www.lugosmartialarts.com/after-school-karate/ or call the dojo at 813-920-7590. 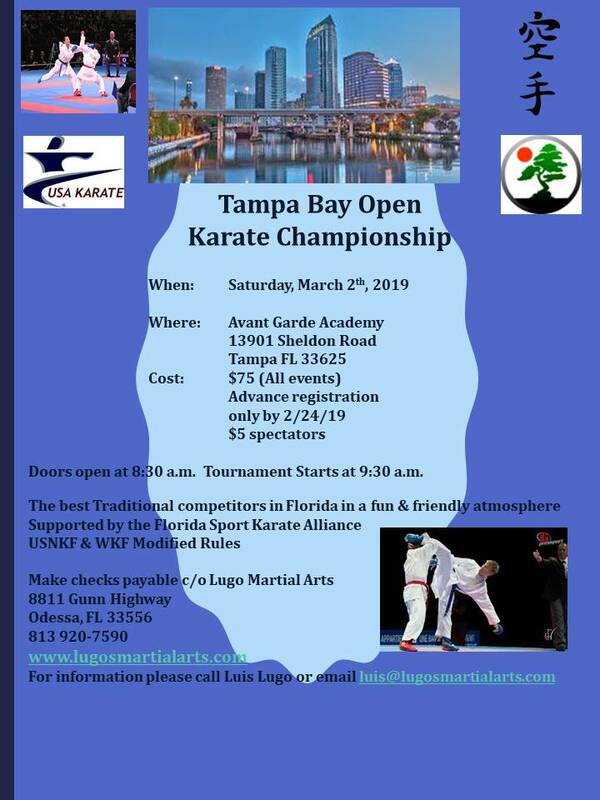 Please join us to work with one of the Greatest Masters of our era, Grandmaster Bowles has dedicated his entire life to the art of Karate Do. He has traveled the globe to expand his knowledge and abilities, constantly seeking improvement and enlightenment. Now he continues to share his wisdom with students all over the world. Time: 11:00 a.m.- 3:00 p.m. Welcome to Lugo’s Martial Arts & Wellness! Our mission is to help our community by positively influencing the physical and mental growth of our citizens via the rigorous training methods of the Martial Arts … to learn masterful ways to transform our thoughts, feelings and actions in a positive manner … to create a culture of self mastery to build a base of more tolerant, kind, compassionate and loving citizens in our community.In many cases the study of Martial Arts has become a watered-down version of its original state. In our “instant gratification” society, students are awarded black belts at a very young age, sometimes with very little instruction, leaving them in danger of a false sense of security. The Shuri-Ryu system concentrates of a variety of self-defense movements (punches, kicks, blocks, sweeps, throws, joint locks, chokes), flexibility exercises, strengthening exercises, intense calisthenics, speed and agility drills, breathing exercises and energy flow. It is a complete, systematic and holistic approach to Martial Arts mastery. Our classes are designed for kids, teens and adults. Come visit our beautiful location at 8811 Gunn Highway in Odessa, one mile north of the Citrus Park Mall.